Superior Septic Service, LLC, watches the news about septic services across the state and the nation. We’d like to keep your groundwater and septic tanks in Marysville from making headlines. You might not think that something as ordinary as a septic tank would make the news – but over in Thurston County, septic tanks have become a serious concern. According to a news article that appeared on K5 November 2014, there are more than 17,000 septic tanks attached to development in Olympia, Turnwater and Lacey. These tanks are suspected of being the source of excess nitrogen in local groundwater. Several home owners have been given grant money to help them attach to a sewer main – a project that cost millions of dollars. If the home owners had needed to come up with the money on their own, the cost is estimated at $40,000 each. That’s an incredible amount of money – even just for the 128 homes that are listed as having received grants. 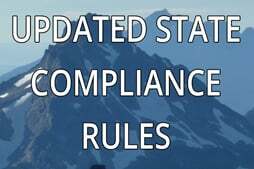 Not everyone can get a grant for this process. The grants in Thurston County are awarded according to location of the home – those in water protection areas get first priority – and upon financial need. That leaves a lot of families who live in homes with septic tanks in a financial limbo. Not many can easily come up with $40,000. 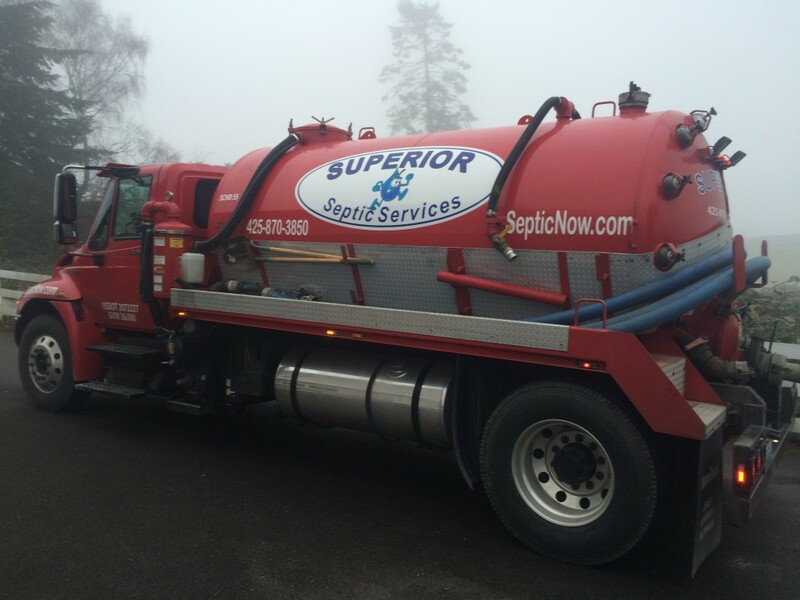 At Superior Septic Service, LLC, we take the performance of your septic system very seriously. We have a professional stake in helping you maintain your groundwater and septic tank in Marysville appropriately. As we have frequently mentioned, getting your septic tank inspected and making any needed repairs is the best scenario for you, your immediate neighbors and anyone downstream from your septic tank. Give us a call today at (425)905-2485 to get your tank inspected, and an estimate of any needed repairs.